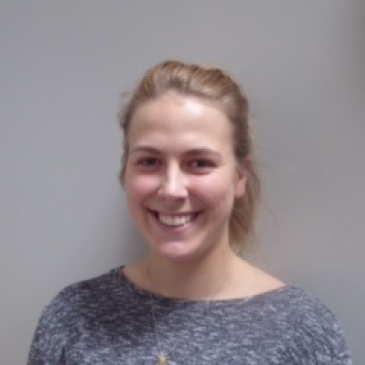 Thame Therapy Clinic would like to welcome Ebony Jacklin to our team of Osteopaths. We are confident that she will add to our existing breadth of expertise, especially with her interest in sport’s injuries and look forward to her working with and supporting Thame’s growing community. Osteopathy focuses on the structure and function of the body. It can be suitable for treating a wide range of symptoms by helping identifying the cause of the problem. Osteopaths will work through the neuro-musculoskeletal system and work on muscles, ligaments and joints. The aim of treatment is to focus on relieving pain, promoting tissue health and allowing the body to heal itself. Ebony is a registered Osteopath, who graduated from The British School of Osteopathy with a Masters of Osteopathy. She is fully registered with the General Osteopathic Council and is a member of the institute of Osteopathy. She is also a qualified Sports Massage Therapist. Ebony is a keen sports woman and competed at a national level in swimming. This has resulted in her developing a particular interest in sports injuries and aiding patients to return to optimal function. During her studies Ebony was able to experience working with a wide variety of patients in Europe’s largest Osteopathic clinic where she gained experience working in specialist clinics, including those for expectant mothers and geriatrics. Ebony will be working Monday, Thursday and Saturday mornings at Thame Therapy Clinic and can be contacted on 01844 215555.